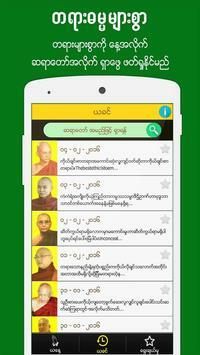 Buddha Dhamma" is the one and the first application about clear explanation of Buddha's sermons by some of the most respectful monks in Myanmar. In this application, Buddha's sermons which are written in PALI language are translated by monks in Myanmar language as daily notes. 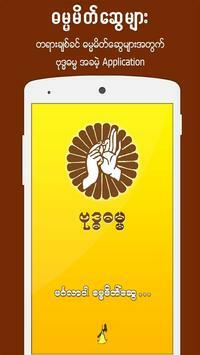 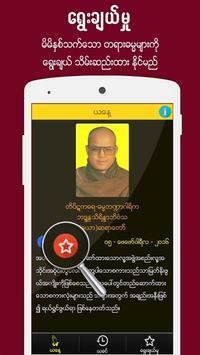 Buddhists are recommended to try out this application. Who knows it might make your day after reading a daily note? -Real quotations from individual respectful monks.